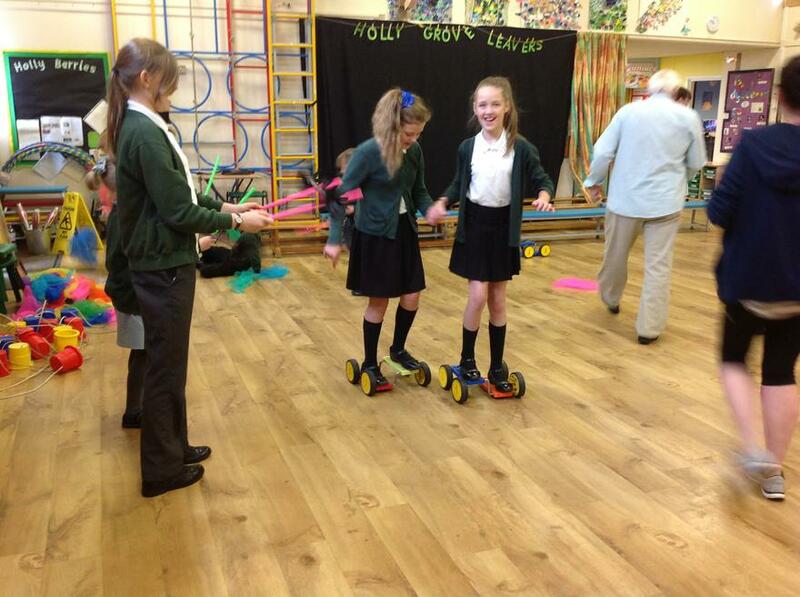 Today was the treat for all children who have had Torch since February half term till last week. 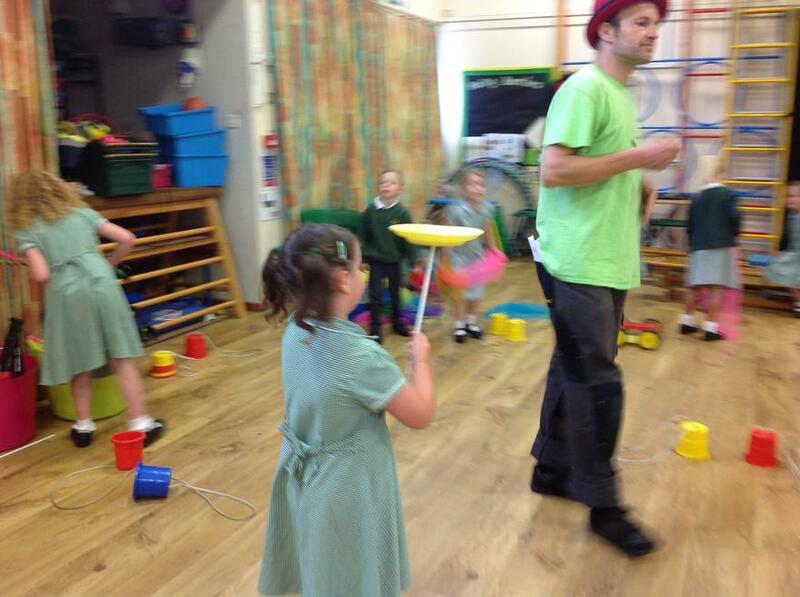 We had the circus man in school doing workshops for the children. 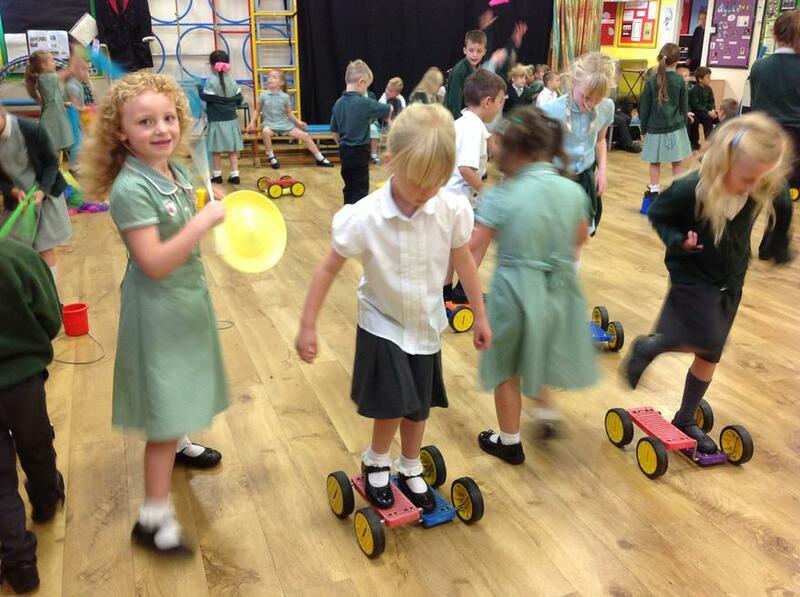 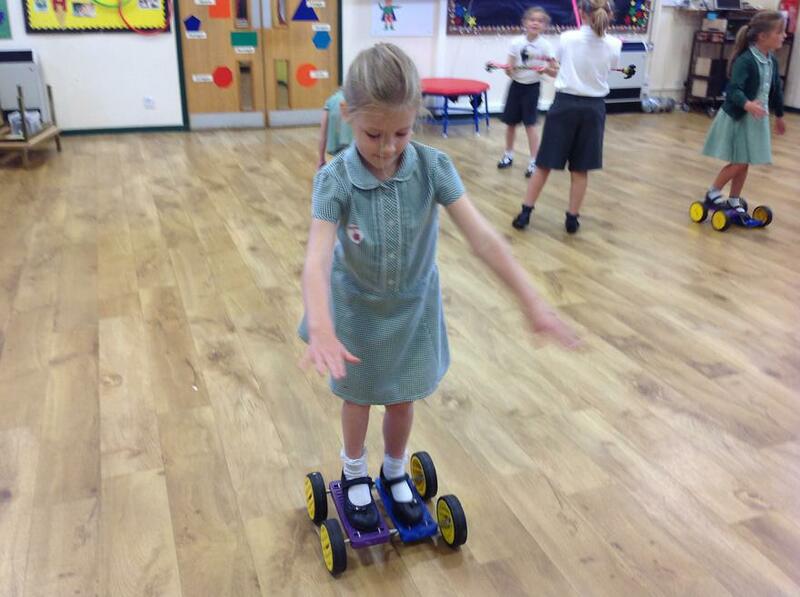 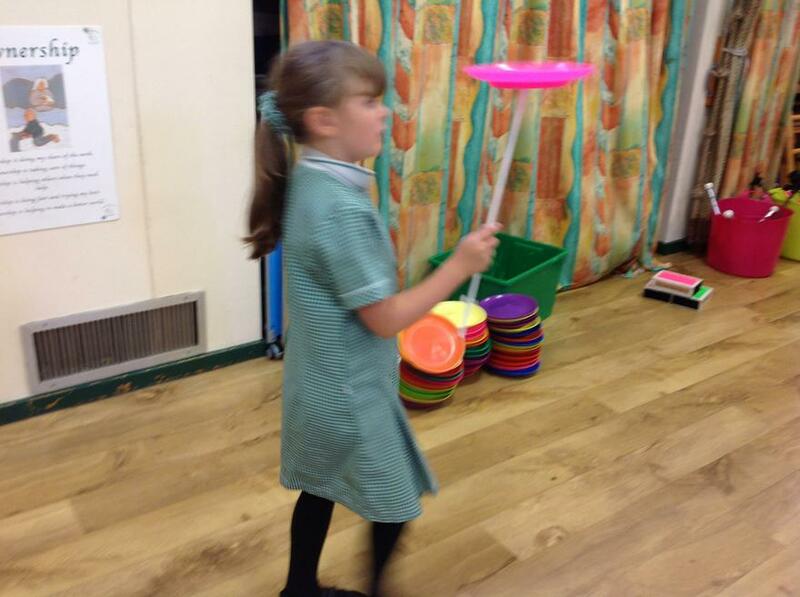 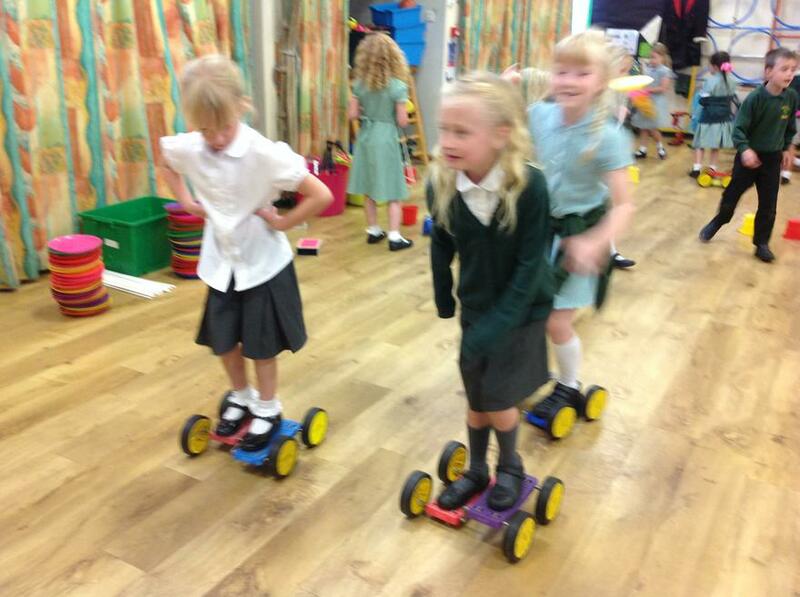 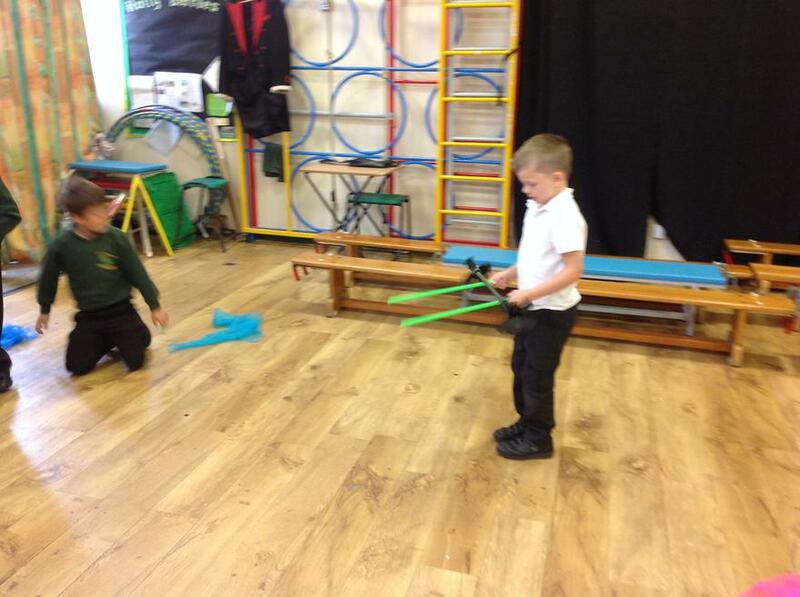 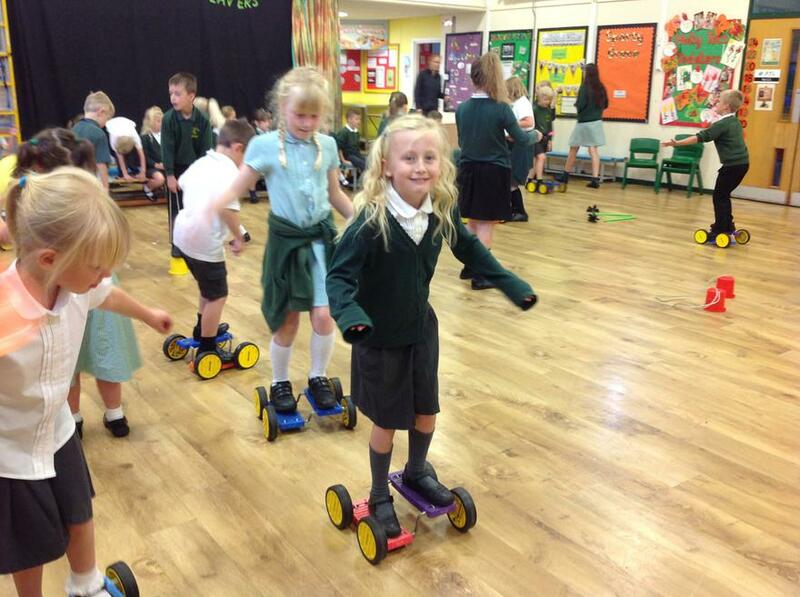 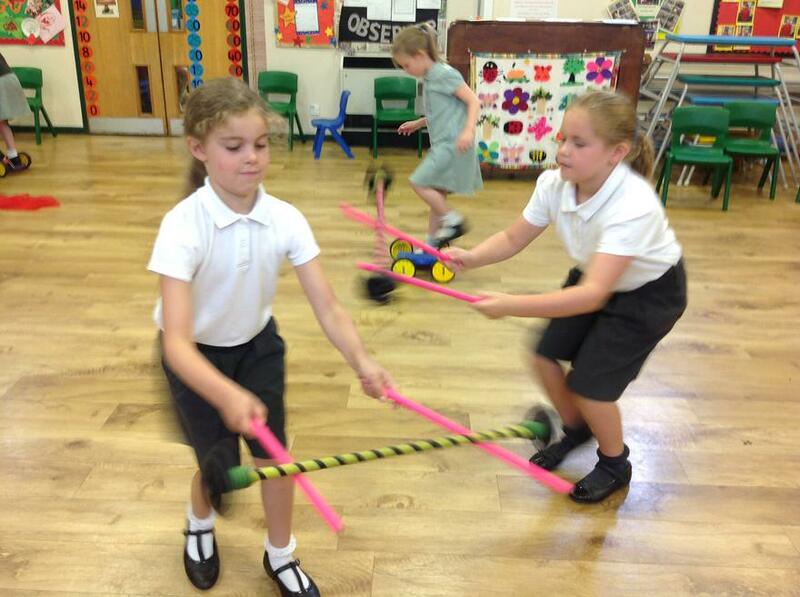 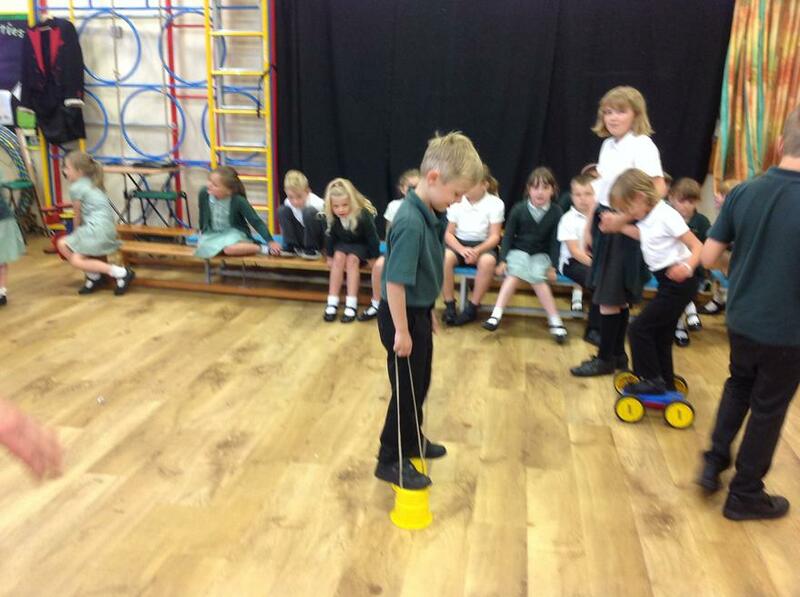 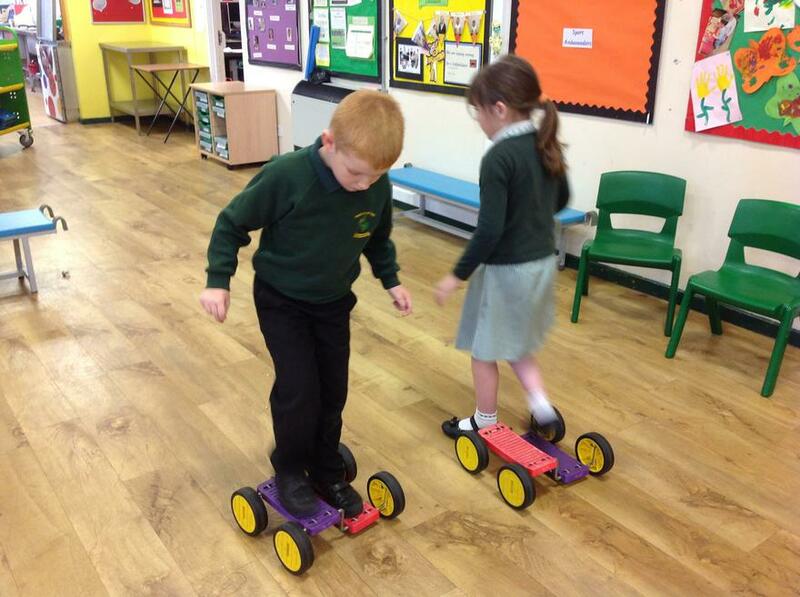 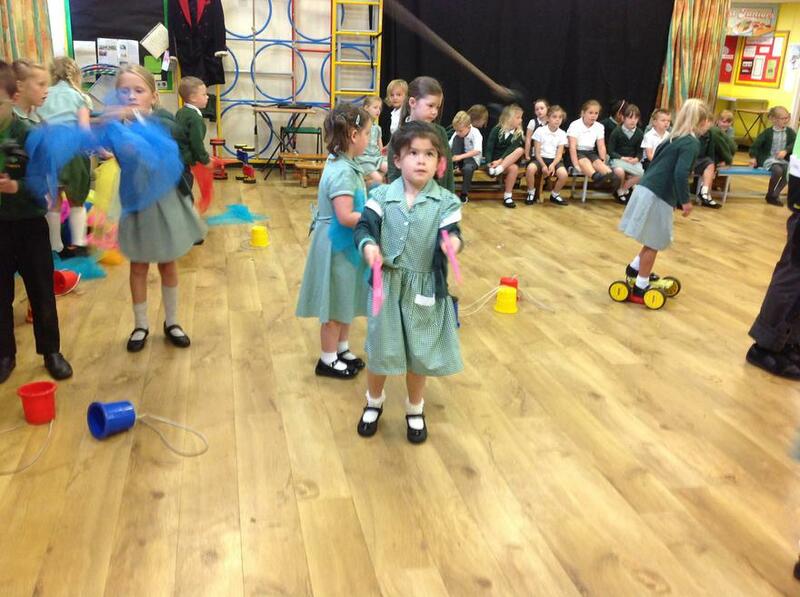 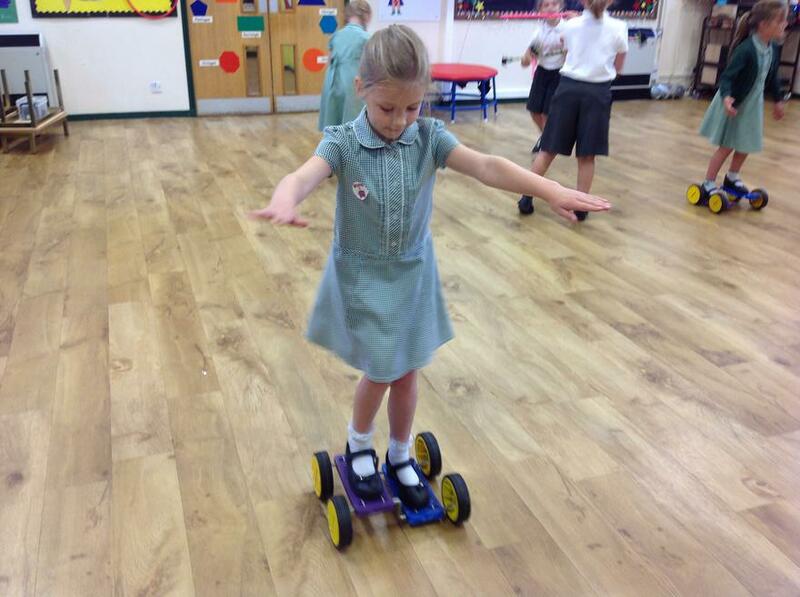 All children had an assembly at the end of the day where a few of the children were able to show off their skills.